I like to listen to music with my boys. It is nothing to see us jamming out in the kitchen and dancing. The thing is I don't want my boys hearing some of the current music.... Lets admit it things have gotten pretty out of hand. Since when is it okay to sing about certain things that should be kept private. That is okay though, because Christian Music has always been a big part of my life. Sharing it with my boys just comes naturally. Some bands have changed a bit since my teenage years, but that just means there is so many great new songs to pick from. Urban Rescue has been introducing their new music to fans across the country as they travel alongside Rend Collective on the "As Family We Go" Tour, which will hit the U.K. in May. The group will also join MercyMe, Jeremy Camp, Matthew West and more for Spirit West CoastJune 10 and 12. For additional dates and touring information, click here. Wild Heart will be available for preorder April 22. About Urban Rescue Urban Rescue is a revival band from Los Angeles and the first ever act signed to Rend Family Records – a partnership between Irish worship band Rend Collective and Capitol Christian Music Group. Fronted by Jordan Frye, Urban Rescue is on mission to inspire the next generation of believers to see their churches, communities and cities awakened by the Gospel of Jesus Christ. With an untamed passion for worship emerging from pain and trials, the band has a heart to see broken cities and lives restored. 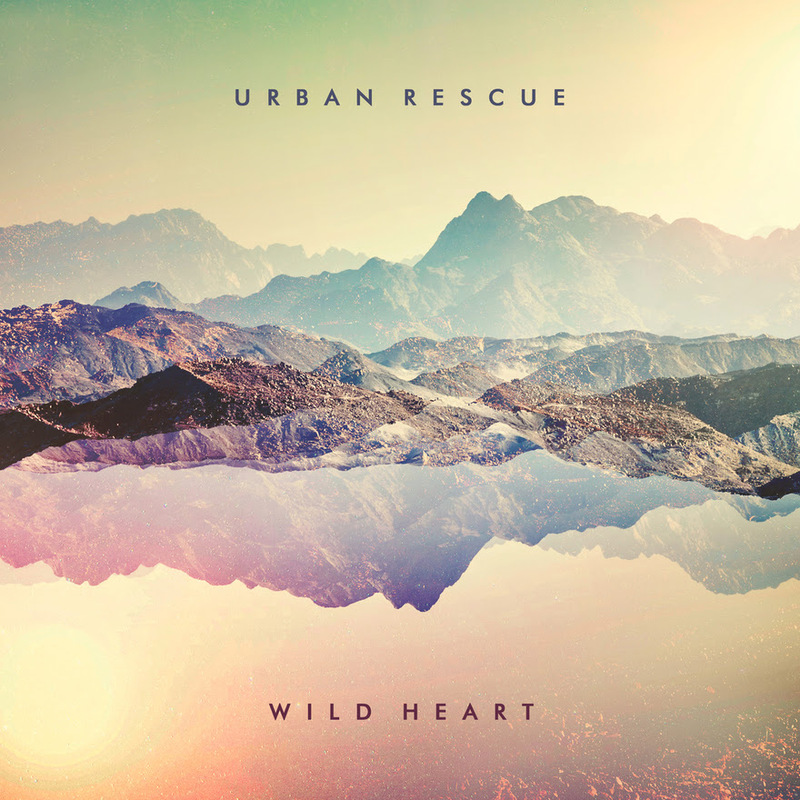 Urban Rescue is currently on the "As Family We Go" Tour alongside Rend Collective, bringing music to fans across the U.S. and U.K. Urban Rescue's first full-length album with Rend Family Records, Wild Heart, is set to release May 6.